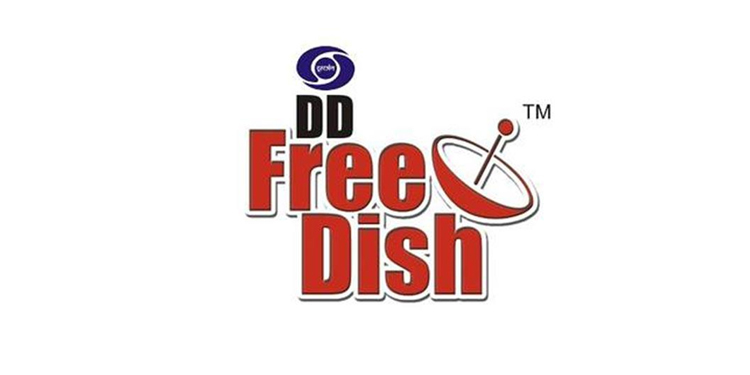 Delhi: The first Annual e-auction, the 39th e-auctioning total for MPEG4 slots on DD FreeDish saw robust bidding with 15 successful slots sold to channels across genres and languages. According to Prasar Bharati CEO, Shashi Shekar Vempati , the e-auction saw slots being taken at an average price that was nearly 8 to 9 times the invitational price underscoring the high competition. During the 38th e-auction held in February 2019 after the implementation of revised guidelines as recommended by the board, there were as many as 40 slots sold and the estimated slot sale revenue is expected to reach Rs 400 crores. The list of successful winners of MPEG4 slots will be announced shortly.